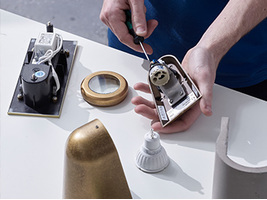 Founded in 1997, John Fearon and James Bassant came together to create Astro with a shared commitment to British lighting design and a passion for quality and precision. 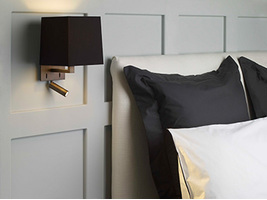 Astro's creative ethos has remained consistent throughout – that good design demands simplicity. 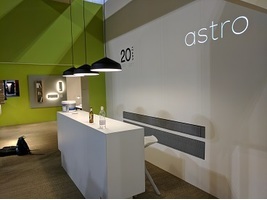 The Arc spotlight was the essence of the pure design and fresh thinking at the heart of the Astro brand. 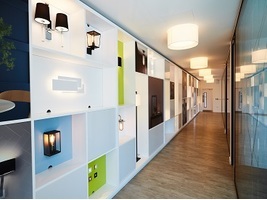 Arc was a first and combined new technology with a modern architectural look. Some saw new regulations for bathroom lighting as a problem. For Astro it was an opportunity. 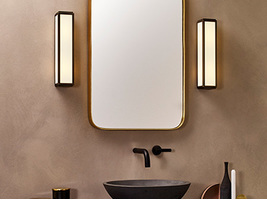 Astro became the go-to brand for bathroom lighting, and now has the largest range available anywhere for this most personal space. 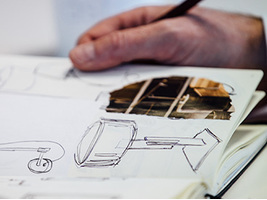 With awareness of the Astro brand growing it was time for this standard bearer of British lighting design to enter the international arena. 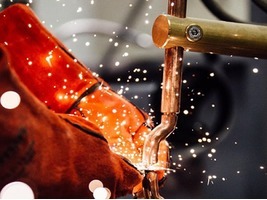 Export partners were established around the world and Astro entered a period of increased growth. Design is the lifeblood of the Astro brand. 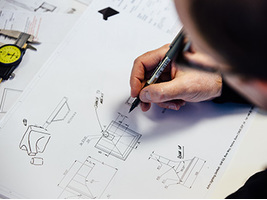 With a team of ten creative design engineers, many of whom joined the business on graduation, there is now a wealth of experience to bring to life the Astro design ethos of elegant simplicity. The customer is always at the heart of Astro. Every day and at every opportunity, the customer support team are always looking to go further, which is why Astro customers return again and again. As part of Astro's strategy for sustainable growth, it was time to set up a division across the pond in the United States of America. 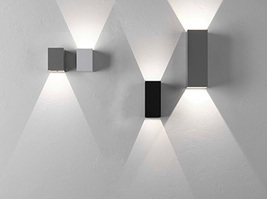 Headquartered in New Jersey, Astro USA now works with a number of rep agencies across the states and has an established partnership with Y Lighting, one of the largest e-commerce lighting brands in the US. 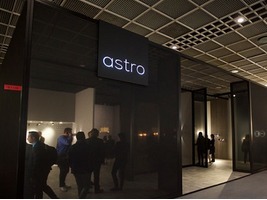 Astro opened its doors to a brand new headquarters. The 8,000m2 building was designed specifically for Astro, both to house all its business functions under one roof, and to reflect the design values that lie at the heart of the company. Taking Astro to the other side of the globe was next on the cards and so a new subsidiary was formed in Singapore. The Astro Singapore team now look after sales across the Asia Pacific region.